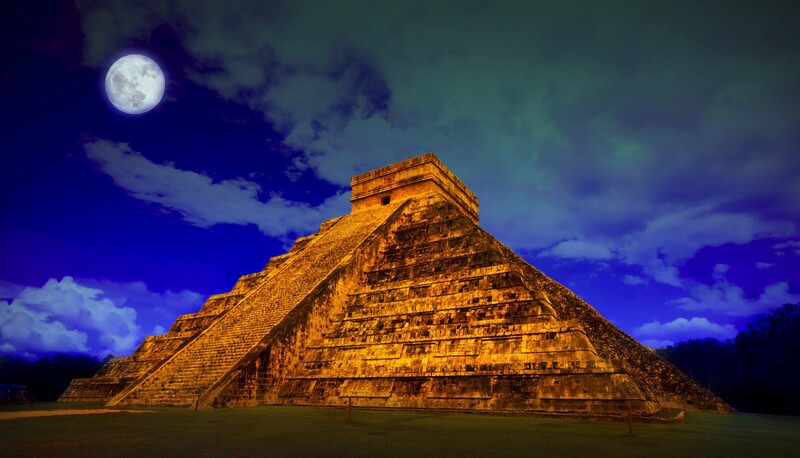 Mexico Unexplained explores the magic, the mysteries and the miracles of Mexico. Topics range from ancient mysteries to myths and legends to strange anomalies and religious curiosities. We also look into bizarre history, legendary creatures and otherworldly phenomena. The podcast’s purpose is to provide information not confirmation (or affirmation). We will present what we have researched and it is up to the listener to come to his or her own conclusions or research the topics further. Podcast host Robert Bitto has had over 25 years of experience in Mexico, as a student, as an employee for a large multinational corporation and as an owner of an imports business – Sueños Latin American Imports – since 1999. He was a professional researcher by trade from 1990-1993, and in addition to his MBA and BBA, he holds an MA in Latin American Studies from the University of New Mexico. Mexico Unexplained depends on the contributions of the listeners for support. Please consider helping us out to the extent you can. We will be able to continue our research and produce quality shows only through the generosity of our listening audience. Do you have any ideas or feedback you’d like to give? Please connect with us here on our website or through social media.